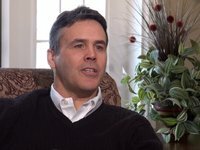 Para você que quer aprender mais sobre aconselhamento bíblico, e ao mesmo tempo quer também treinar seu inglês, temos uma dica: visite a página da Biblical Counseling Coalition no Vimeo. 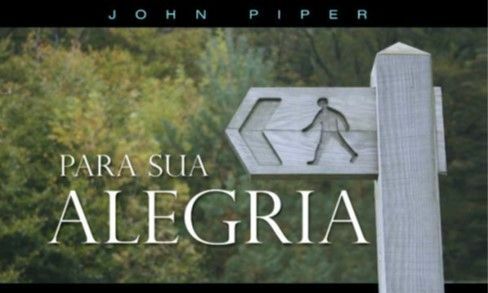 Você encontra semanalmente novos vídeos de conselheiros bíblicos como David Powlison, Paul Tripp, Elyse Fitzpatrick, Jeremy Lelek, Stuart Scott, Randy Patten, entre outros. Aqui estão alguns títulos para começar. 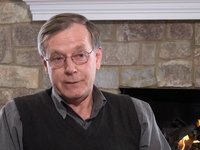 David Powlison – Is Biblical Counseling For or Against Psychology? Dr. Higbee explains that while the content of biblical counseling has made great strides in recent years, much work remains to be done in rethinking the context in which biblical counseling takes place. 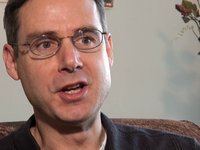 Dr. Tripp talks about how biblical counseling addresses the fact that ours is a fallen world that is “dramatically broken” and groaning for redemption. 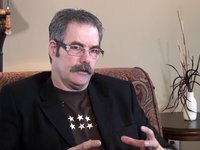 Dr. Lane Talks about how the biblical counseling movement can help the Church to become the primary place that people go when they have problems. 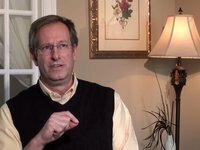 Dr. Scott talks about his work training future pastors at The Southern Baptist Theological Seminary and the value of biblical counseling as an integral part of pastoral ministry. Drs. 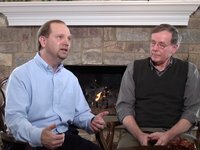 Bob Kellemen and David Powlison discuss how a greater understanding of church history lends richer meaning and a greater sense of context to the work of biblical counseling. 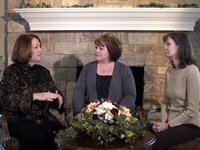 Author Elyse Fitzpatrick, Counselor Amy Baker, & Vision of Hope Executive Director Jocelyn Wallace discuss the role biblical counseling can play in the lives of women, both professionally as well as personally. 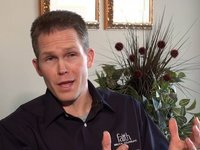 Andy Woodall, Youth Pastor at Faith Church, talks about how biblical counseling has improved and impacted his ministry to his kids, as well as his relationship with his senior pastor.